The Studio Calico April scrapbook kit features a really cute View-Master inspired frame from Basic Grey, and it reminded me of my own View-Master template. I have lots of new blog followers and in case you haven't seen my retro freebie kit and the coordinating shop items previously, I wanted to direct you to them. 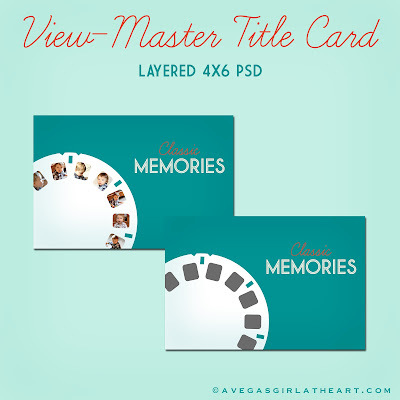 This View-Master template is great for Project Life, as it is 4x6 in size. 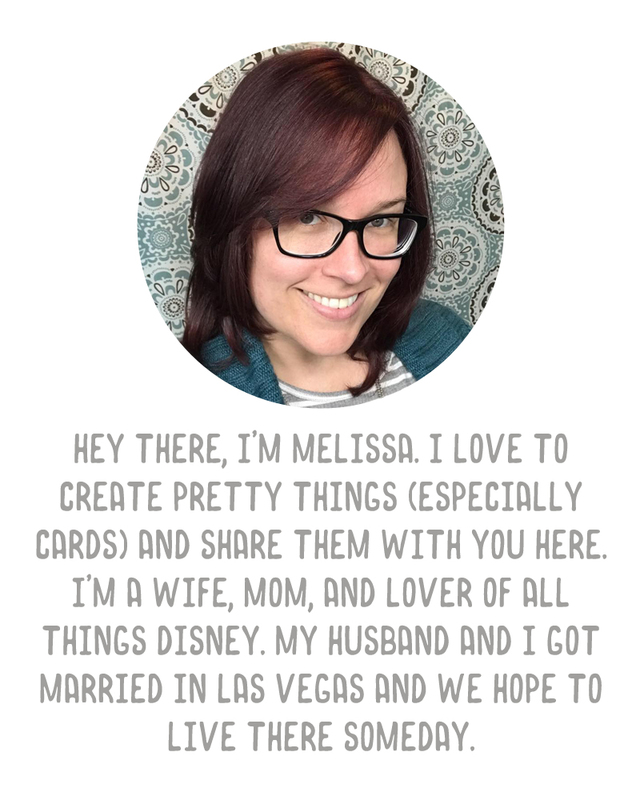 I also just recently took a custom order on Etsy and created a customized Save The Date card using the template. If you're not lucky enough to get the Studio Calico scrapbook kit but have Photoshop or Photoshop Elements, you might like this template. You can check it out here.